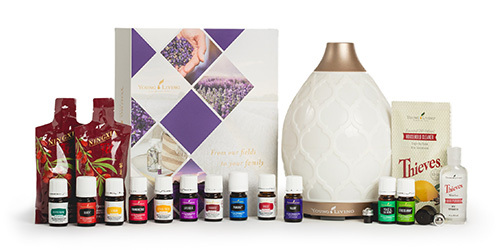 Young Living never compromises when it comes to offering us 100% pure essential oils! Listen in on Jared Turner as he explains how. 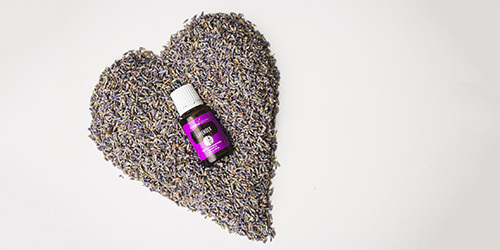 Also, get ready for the announcement of our newest essential oil from our partner farm in Perth, Australia, available to you in just a couple of days! Let yourself be challenged to EXPERIENCE IT, LOVE IT and then to SHARE THE LOVE! We are glad you came! Please let us know you were here by joining our blog! We welcome you to comment and share this post! We invite you to place an order here! 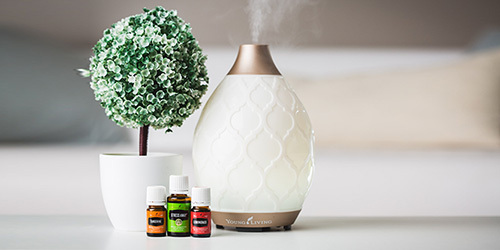 New Desert Mist Diffuser is Here!